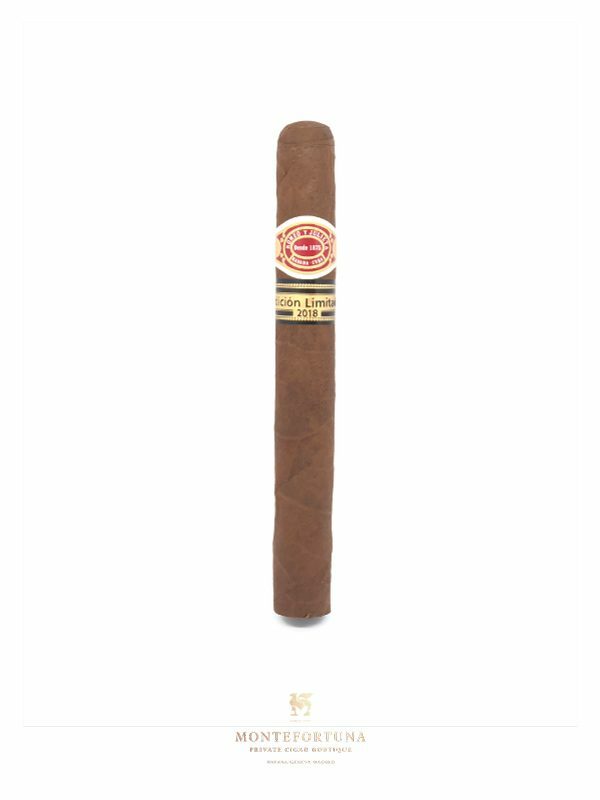 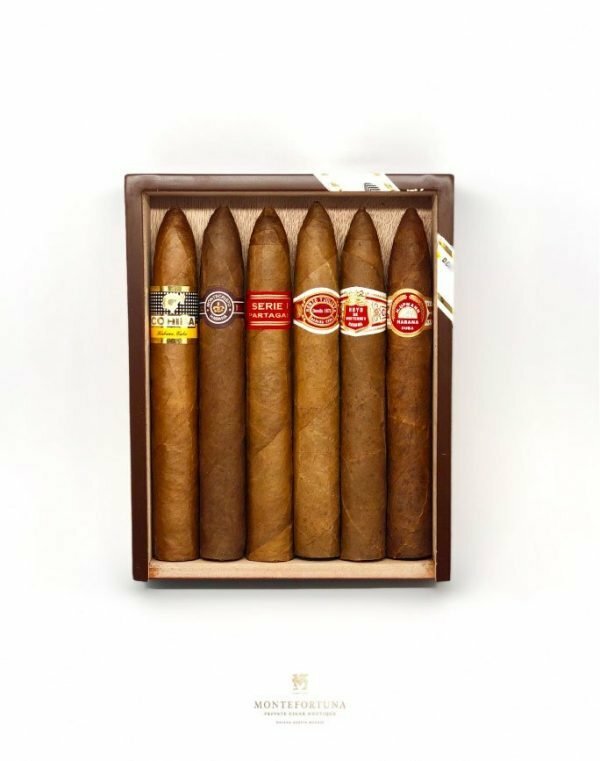 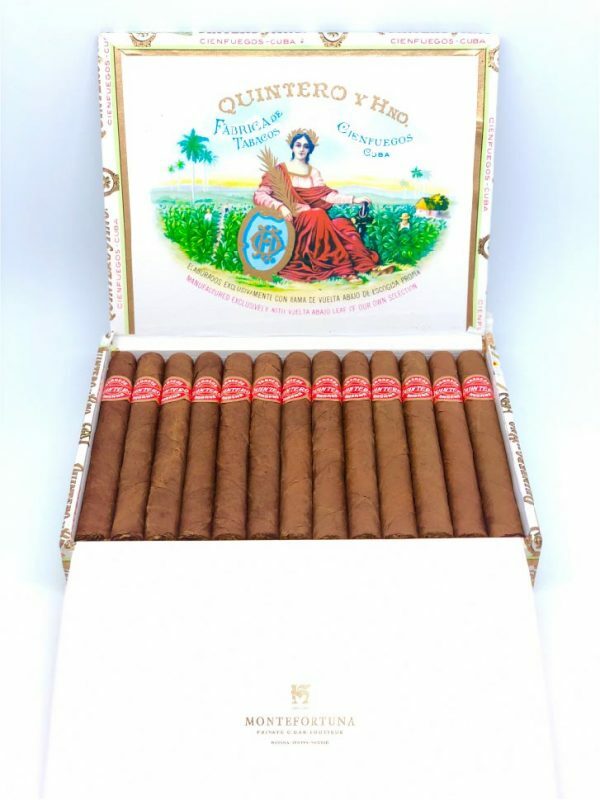 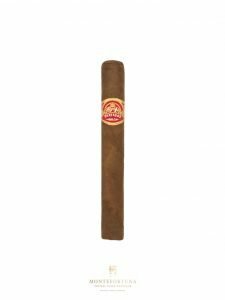 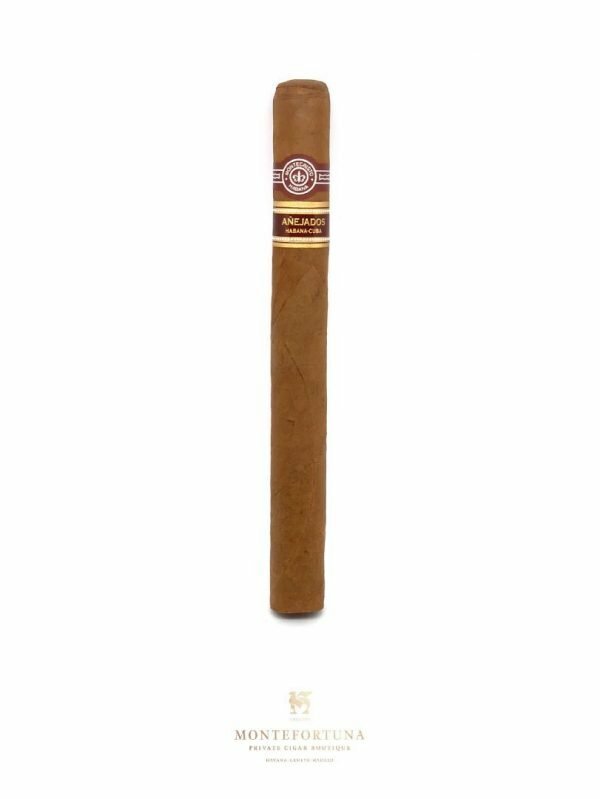 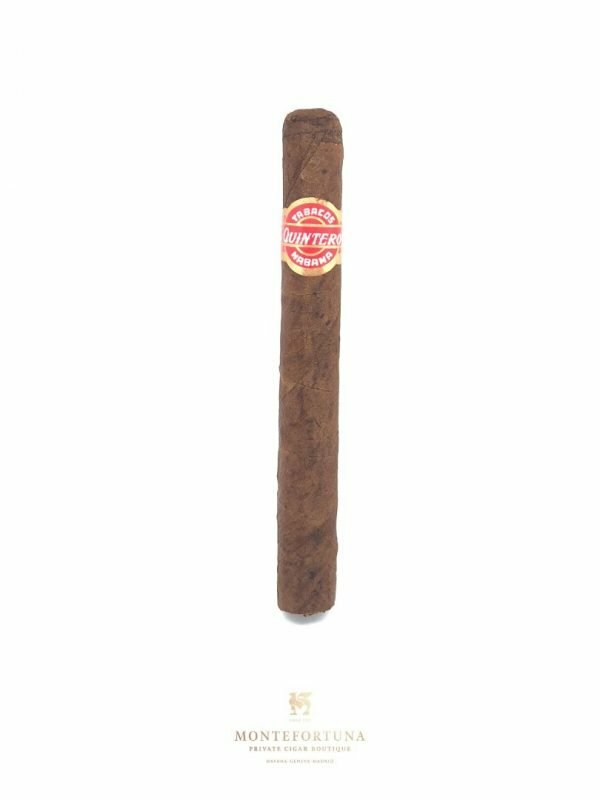 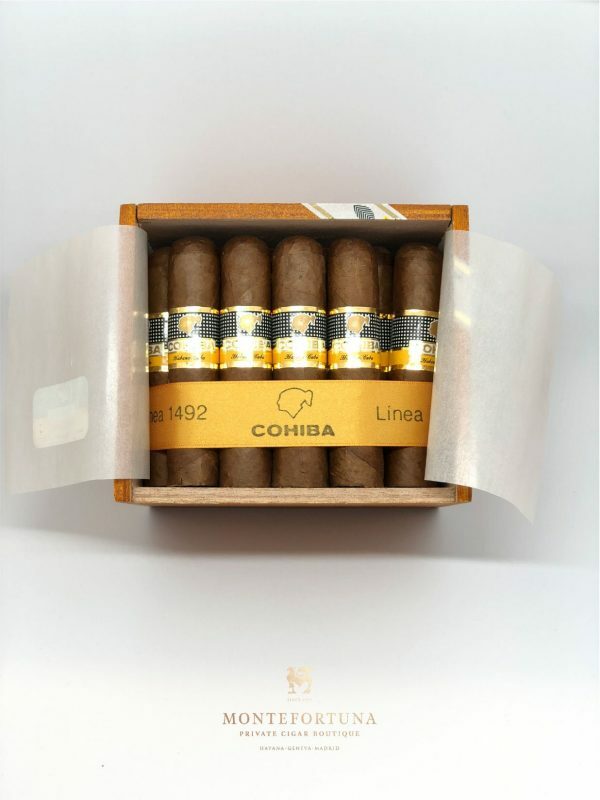 The Partagas Mille Fleurs is a medium strength 42 x 129mm Cuban Cigar. 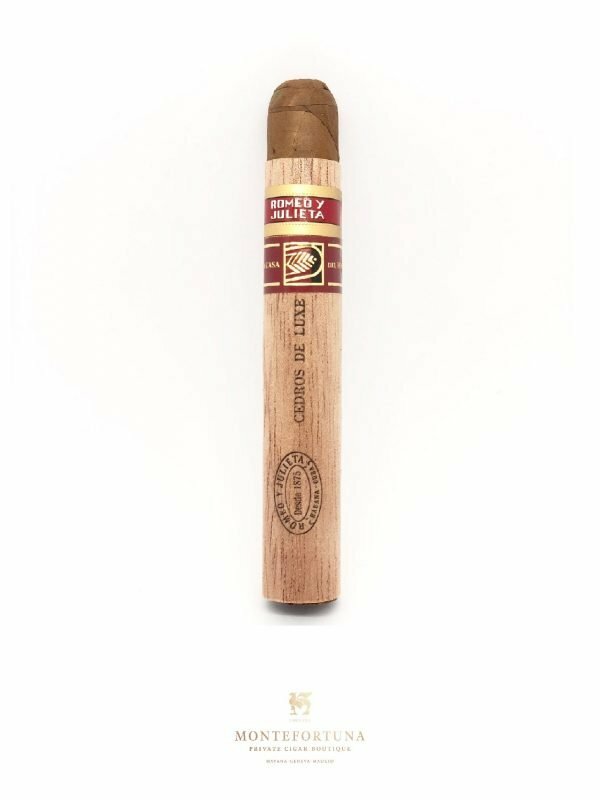 A very thin and handy cigar easy to smoke. 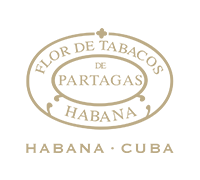 If you are a fan of short smokes, the Partagas Mille Fleurs is the perfect cigar for you. 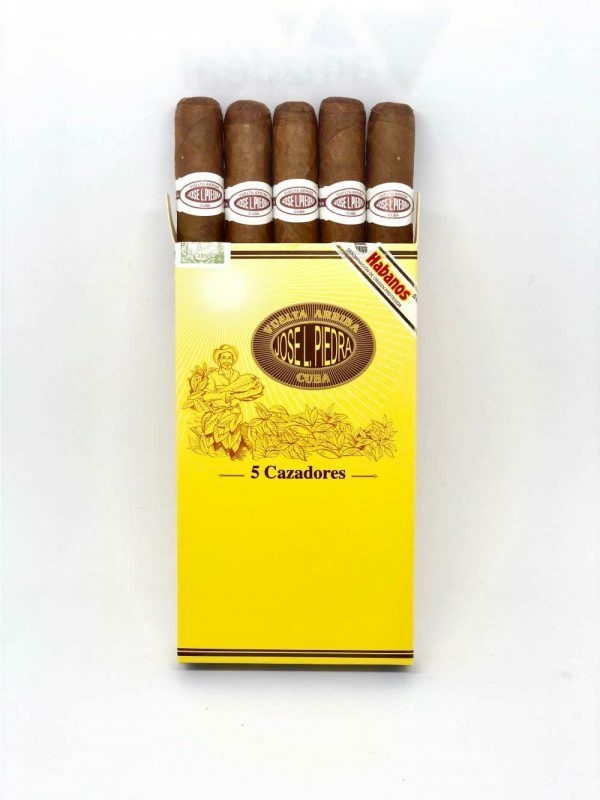 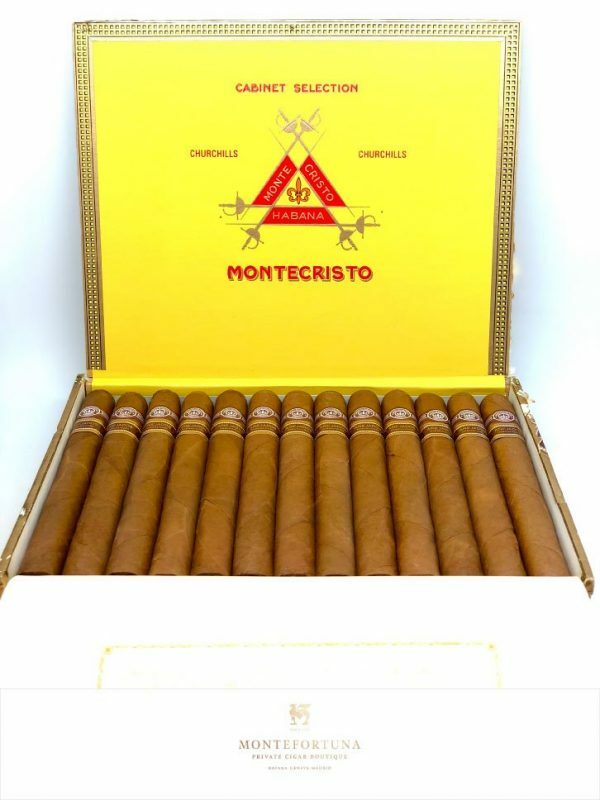 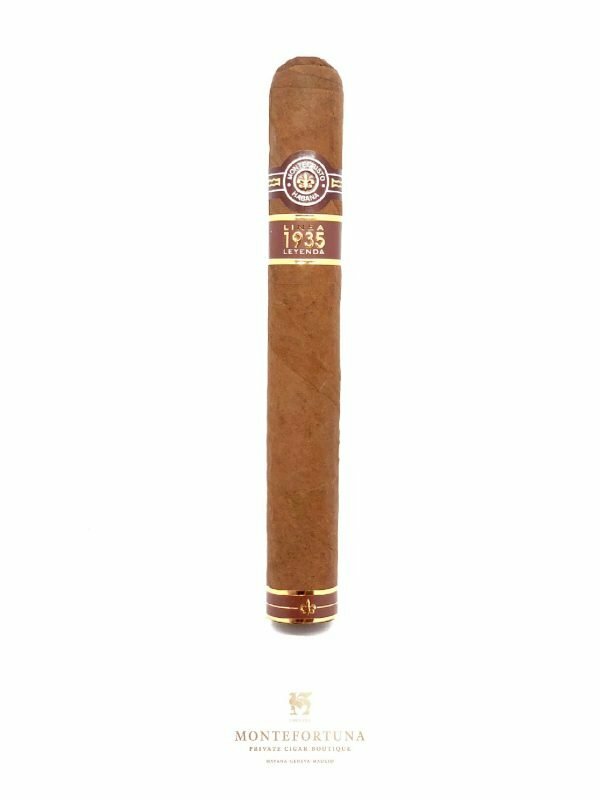 For many cigar aficionados, this cigar is one of the best daily smokes you will come across. 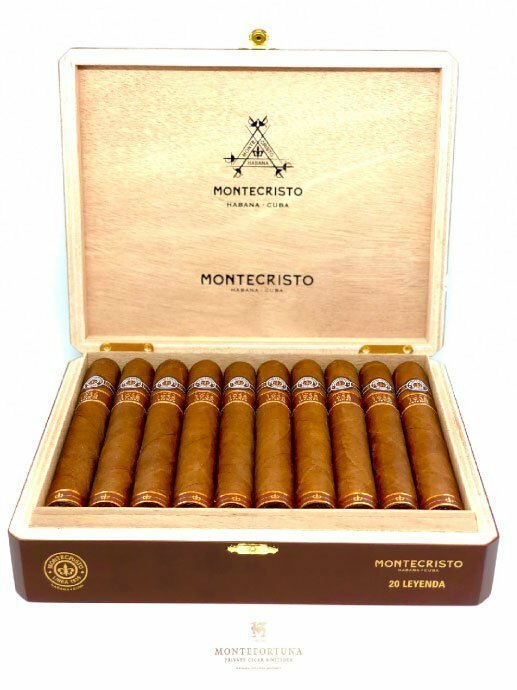 Just got my box and might I say what a good smoke this is! 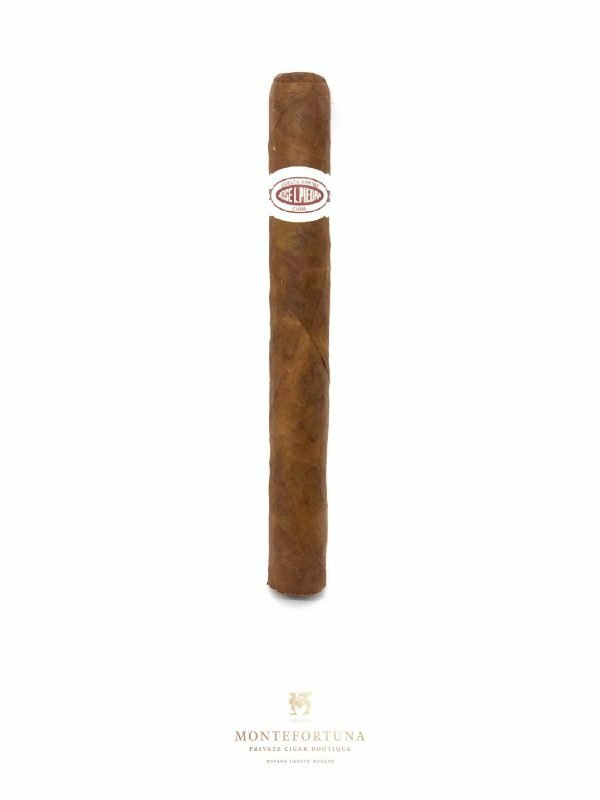 Perfect with a morning coffee or and after dinner smoke! 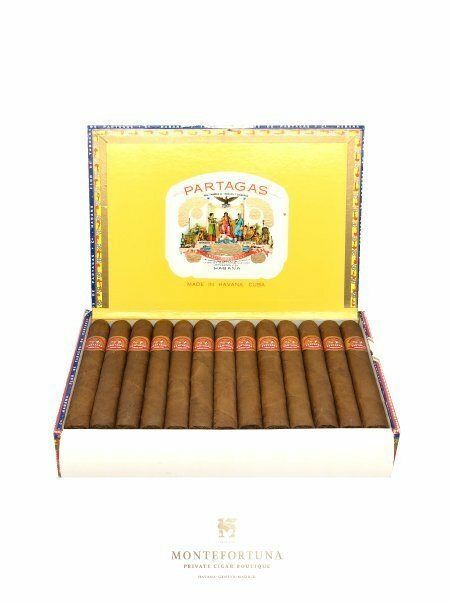 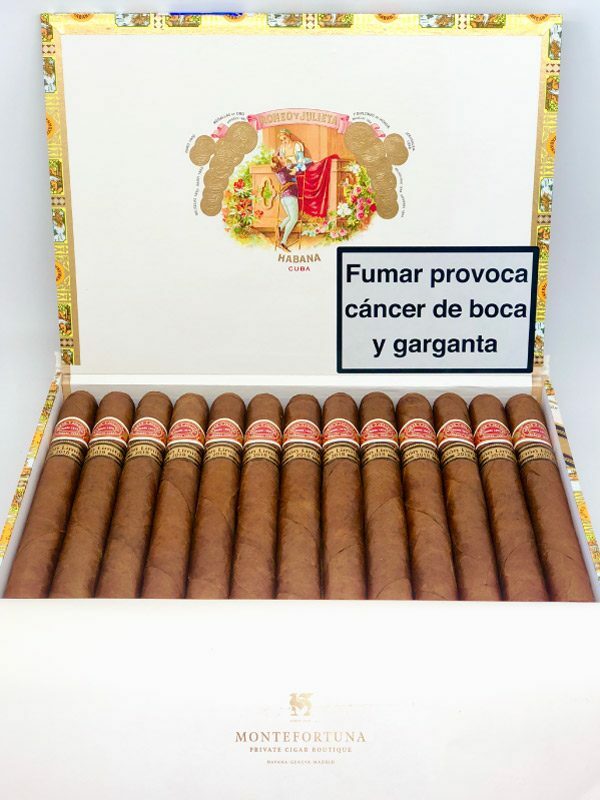 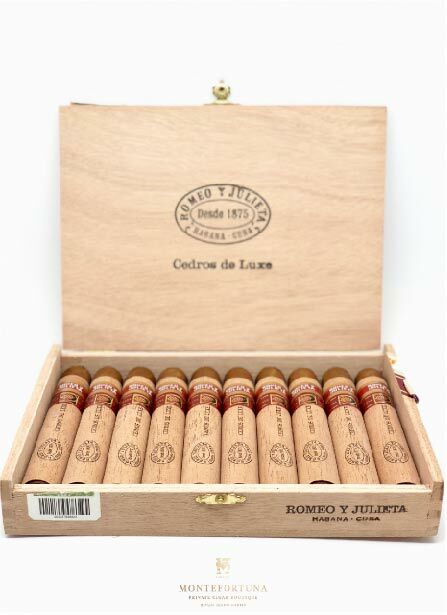 A very good choice for the ones who like the traditional Partagas smoke!